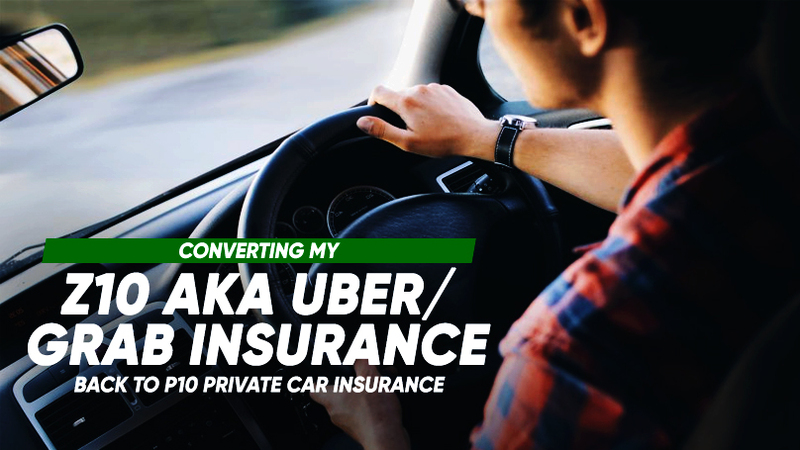 If you have decided to give up driving as a private hire, you are advised to get P10 insurance for your car upon converting your vehicle’s log card back to private car insurance. All, if not most insurers will have their standard refund/ cancellation schedule stated clearly in the policy. Pro-ration of the insurance premium refund may be provided out of goodwill by the insurer when you sign up your new policy with them. However, do be mindful that their rates may not be as competitive and they have no obligation to accede to your request since they have the terms stated clearly in their policy wordings. If you have enjoyed private car NCD prior to your Z10 conversion, the insurer may or may not reinstate your private car NCD when you convert back from Z10 to P10. Our strong partnership with insurers has given us an edge above the rest where some insurers are willing to reinstate our client’s previous private car NCD (subjected to approval) if the conversion to P10 is done through Autoshield. Contact us to get your free quotes at our customer service hotline at 63850007 or mobile 8588 1688, 8588 9191, 8686 9991, 8688 9991, 8588 9991, 8866 9991, 8868 9991, 8668 9991.